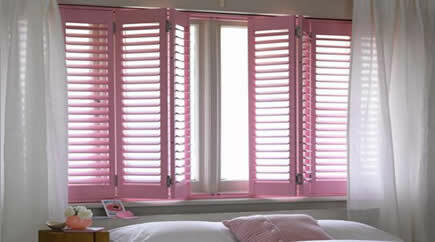 Saves Money. 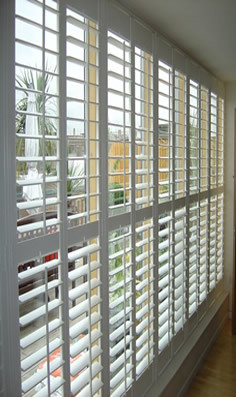 Amazing appearance and low maintenance Lead free. 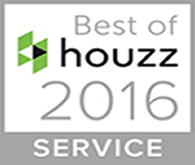 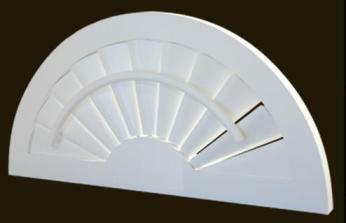 – Fully framed inside or outside mount to ensure best look and fit for your windows. 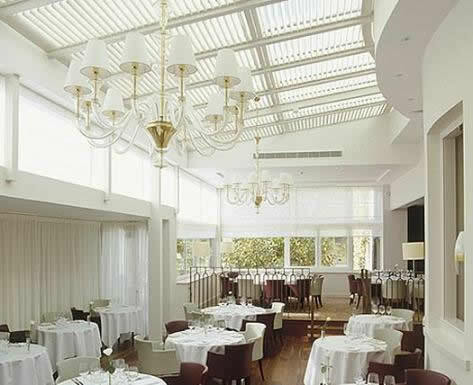 – Superb light, noise and temperature control ! 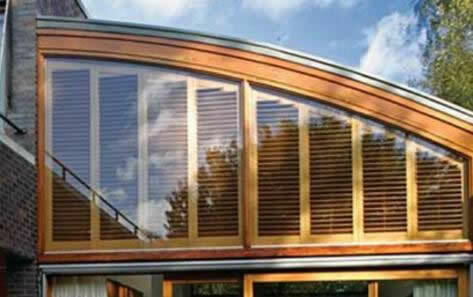 – AluCore Poly Shutters are Green and Eco Friendly! 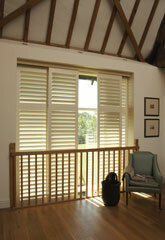 ALUCORE Poly Shutters® are a beautifully engineered wood substitute. 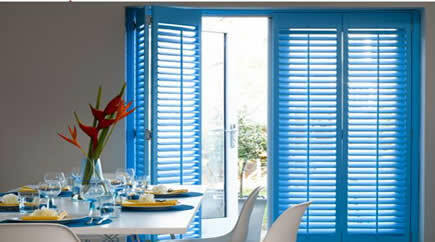 ALUCORE Poly Shutters® are easy to clean and maintain. 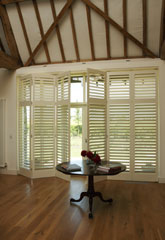 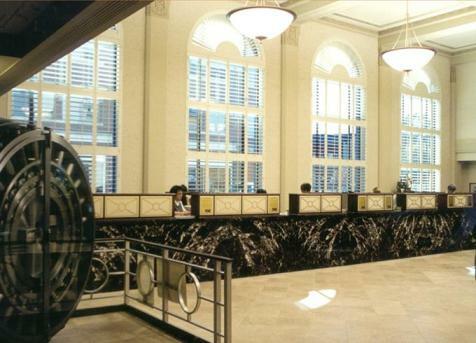 ALUCORE Poly Shutters® are a beautiful, upscale alternative to wood at a fraction of the cost. 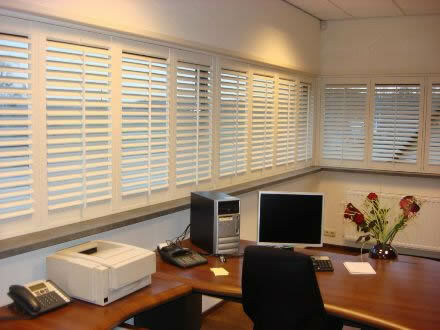 ALU CORE Poly Shutters ® plantation shutters are actually more versatile than most other types of shutters, whether they are made of wood or poly material. 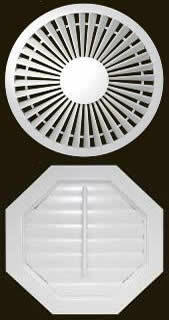 They come with 2-1/2, 3-1/2, or 4-1/2 inch wide louvers. 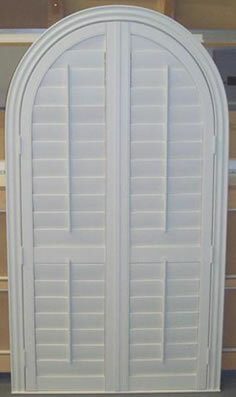 They are available in specialty shapes to cover odd shaped windows including arch tops and lazy arch tops in both sunburst style and standard horizontal louver style. 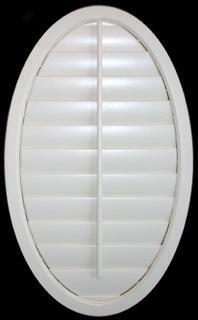 They come in rake tops, hexagons and octagons, again in sunburst and standard style. 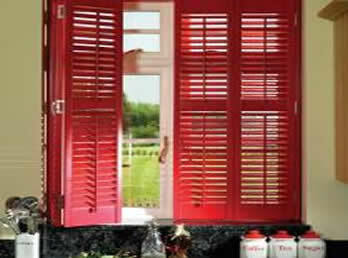 They can even be put over French doors and sliding glass doors. 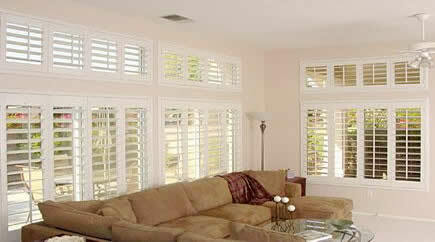 One of the best ways to cover a sliding glass door is with ALU CORE Poly Shutters ®. 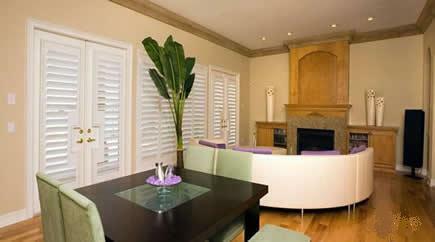 A sliding glass door is used often. 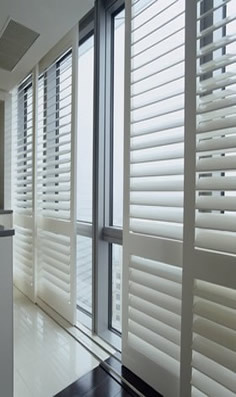 Not only are the louvers tilted open or closed, but the shutter panels themselves can slide open and shut. 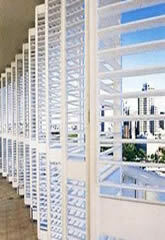 The durability and rigidity of ALU CORE Poly Shutters ® are a perfect match for this application. We highly suggest the use of overhead tracks with sliding glass doors for ALU CORE Poly Shutters ®. 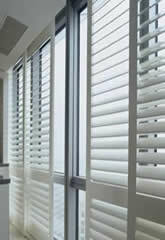 Next are some details about ALU CORE Poly Shutters ® and overhead track systems. 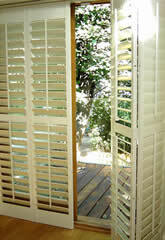 However, be sure to reference Plantation Shutters Over Sliding Glass Doors for more details and ways to cover sliding glass doors.